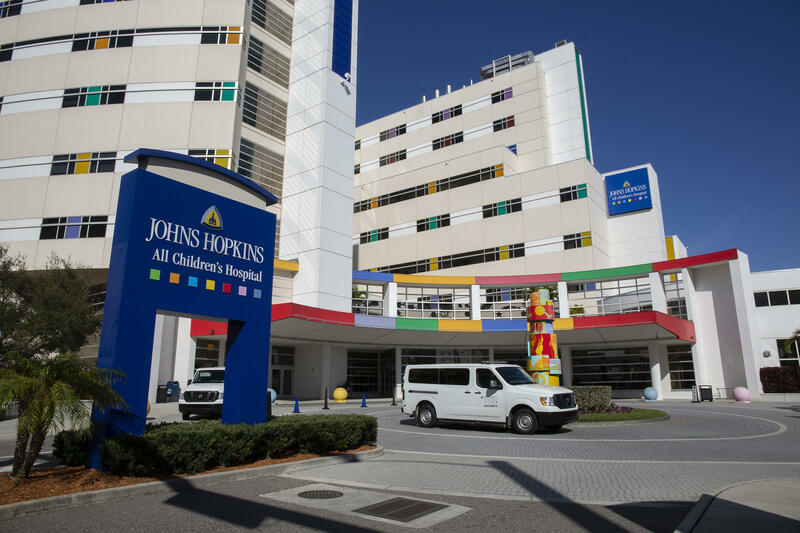 Johns Hopkins All Children’s Hospital has announced that Tom Kmetz will join as interim president on Feb. 18. He replaces former CEO Dr. Jonathan Ellen, who was one of several employees who stepped down late last year after multiple reports by the Tampa Bay Times revealed serious problems at the St. Petersburg hospital’s heart institute. Kmetz most recently served as the division president of Women’s and Children’s Services at Norton Healthcare in Louisville, Kentucky, where he also served for nearly ten years as president of Norton Children’s Hospital. 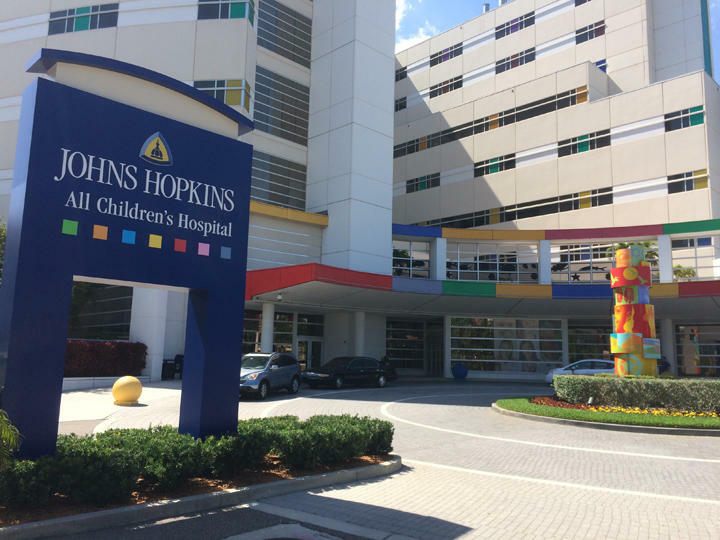 “Tom is well-known as a collaborative, inclusive leader and has decades of experience at the helm of hospitals dedicated to the care of children,” said Kevin W. Sowers, president of Johns Hopkins Health System and executive vice president of Johns Hopkins Medicine in a press release. Sowers had temporarily taken over the role of president at All Children’s amid the leadership changes in December. The hospital said he will continue to remain actively involved with All Children’s and will frequently be on-site. He will also work with the hospital Board to help lead a national search for a permanent president. Kmetz takes over after as the federal government threatens to cut funding from All Children’s if safety concerns at the institution are not addressed. The Centers for Medicare and Medicaid Services sent the hospital a letter last week outlining findings from a recent inspection. The hospital has until Feb. 10 to submit corrections to CMS. 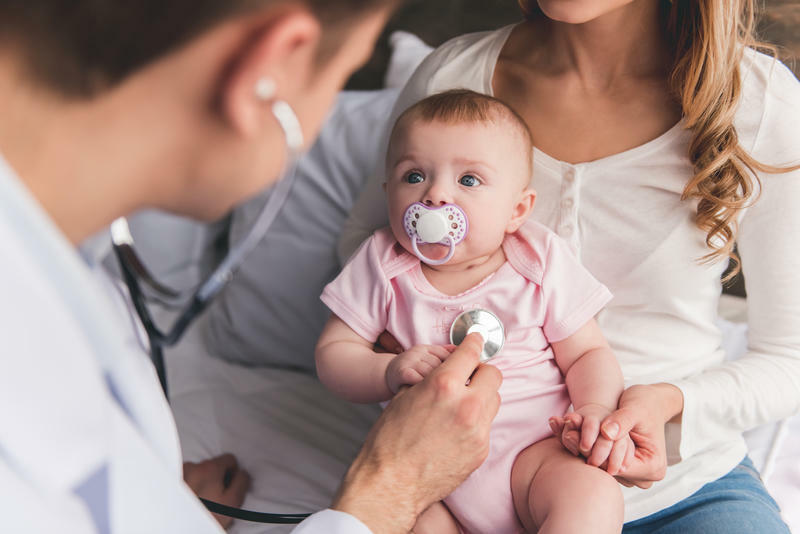 The federal government is threatening to cut off public funding to All Children's Hospital unless it addresses issues related to infection control and how it manages doctors. Lawmakers want to know why state and federal health investigators missed warning signs about problems in the heart surgery program at a Florida children's hospital.